Treat your feet to some well-earned TLC. 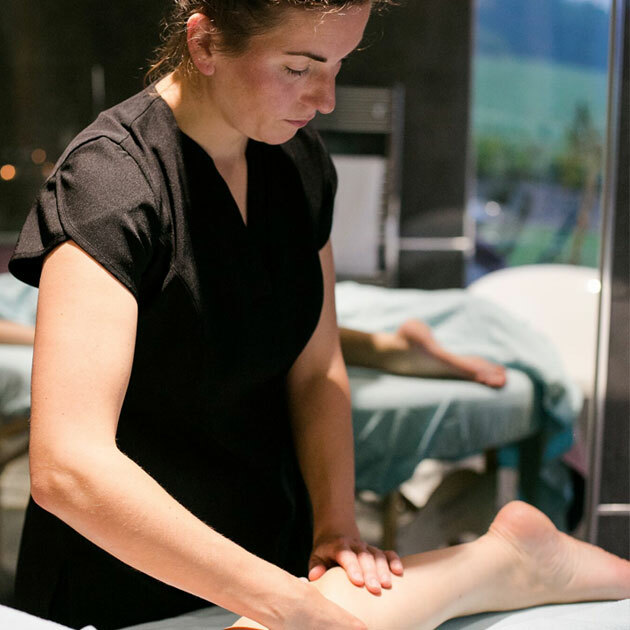 Restore your body's natural balance with a pedicure followed by a relaxing reflexology session. It takes about two hours in all. Feeling generous? Split your reflexology time between you and your other half. Just let us know you want to do this when you book.